ORDRM offers initial disc necklace. 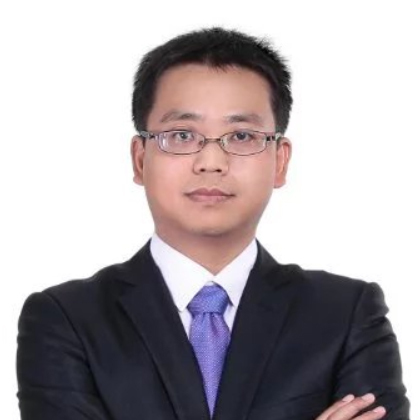 We have a strict product quality control system to ensure that each product qualified. Custom initial necklace is available. 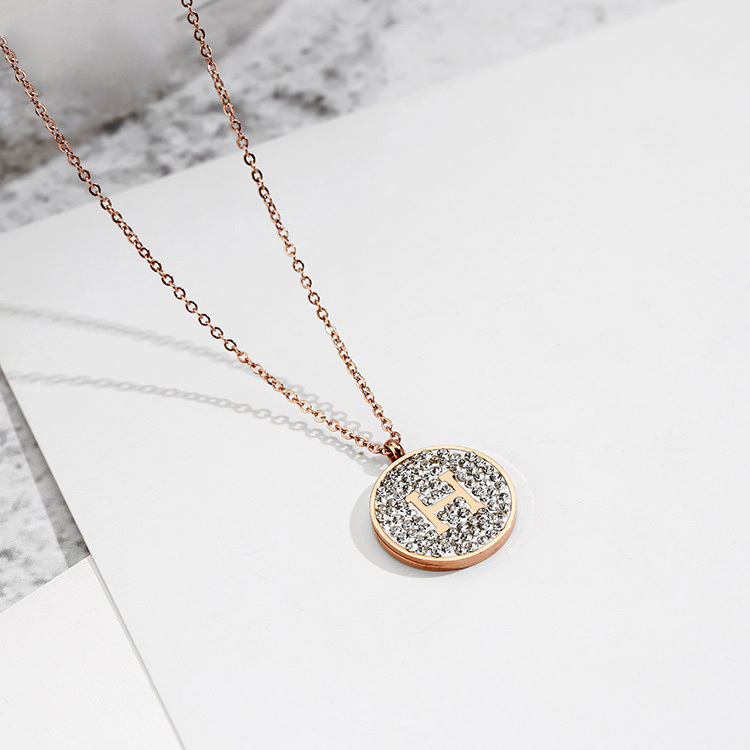 The necklace is made of food grade stainless steel, pave set with sparkly rhinestone, IP rose gold plated, never rust and no harm to any skin. Buy initial necklace for moms and make a surprise for your family and friends on this Christmas day. Click here to discover more Fashion Jewelry: Jewelry Bracelets, Charger Bracelet, Stud Earrings, Hoop Earrings, Hip Hop Jewelry. 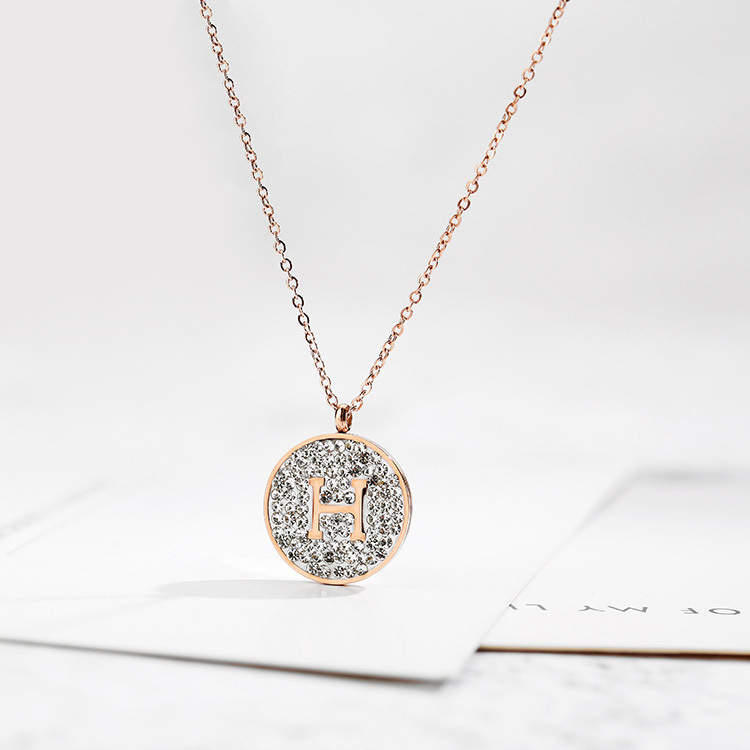 Would you like this initial necklace in another color, or even add a personal design? Or do you have your own jewelry drawing? Just send your request to us. Start creating today! Looking for ideal Initial Disc Necklace Manufacturer & supplier ? We have a wide selection at great prices to help you get creative. 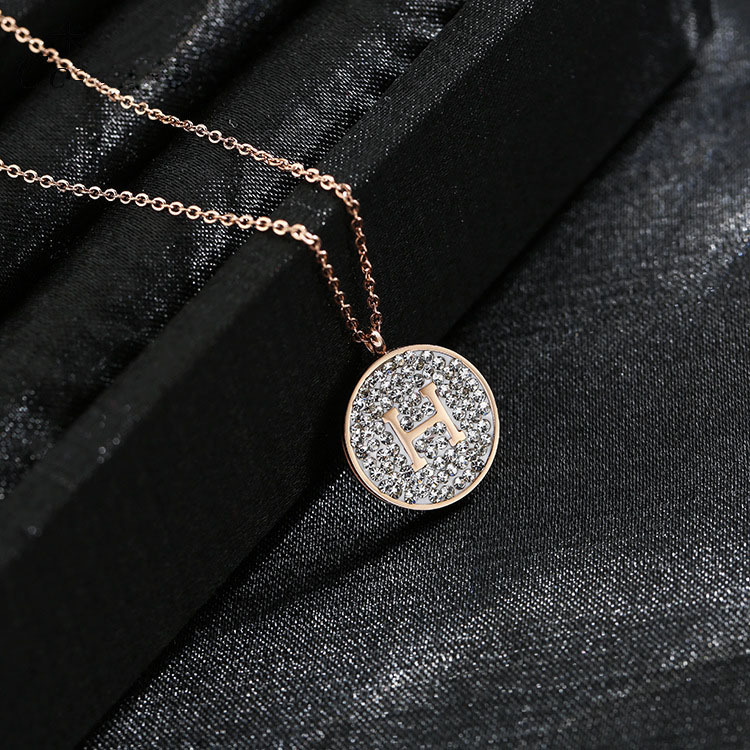 All the Initial Necklace for Moms are quality guaranteed. 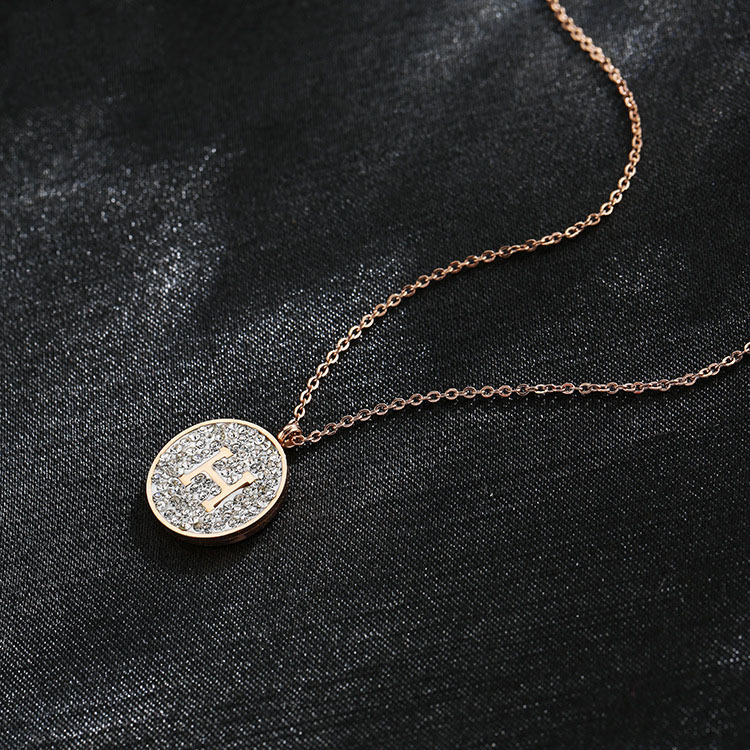 We are China Origin Factory of Custom Initial Necklace. If you have any question, please feel free to contact us.